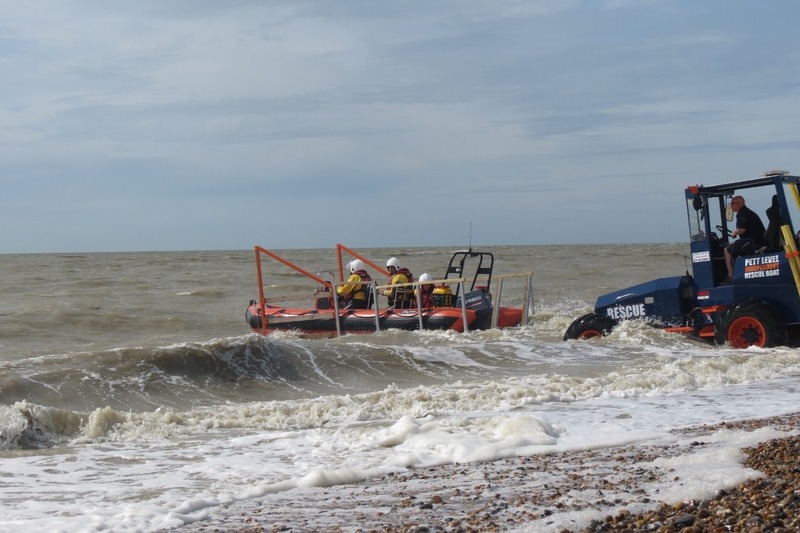 Welcome to Pett Level Independent Rescue Boat's fundraising page to help us raise the funds to refurbish and customise a new-to-us launch and recovery vehicle. 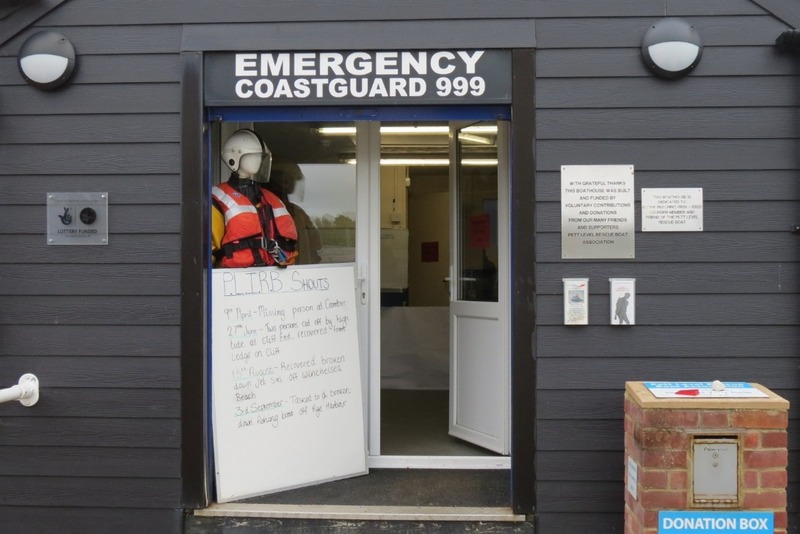 Pett Level Independent Rescue Boat Assn. 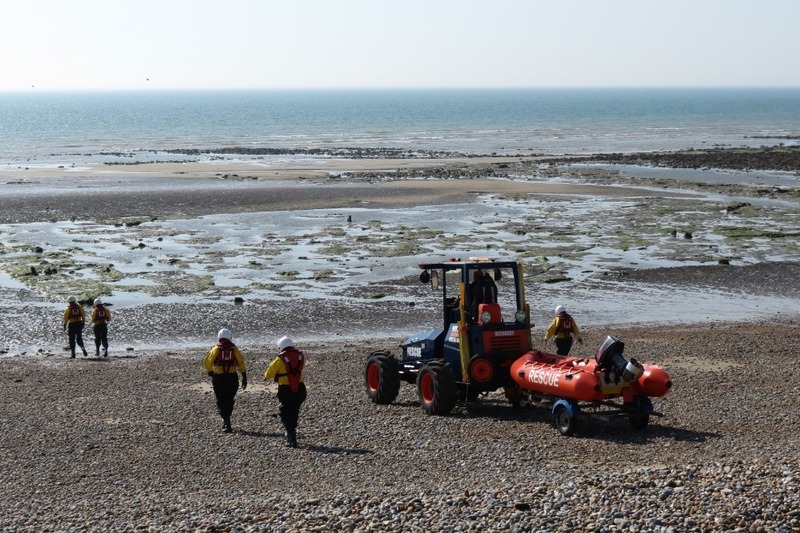 is a charity which provides rescue services along the Pett Level coastline and surrounding areas. We are a fully registered charity (Charity Number 286891) and are completely independent of other rescue charities in the area such as the RNLI. This means that we do not receive any funding - all of the funds we receive are through sponsors, donations and our own fundraising campaigns. 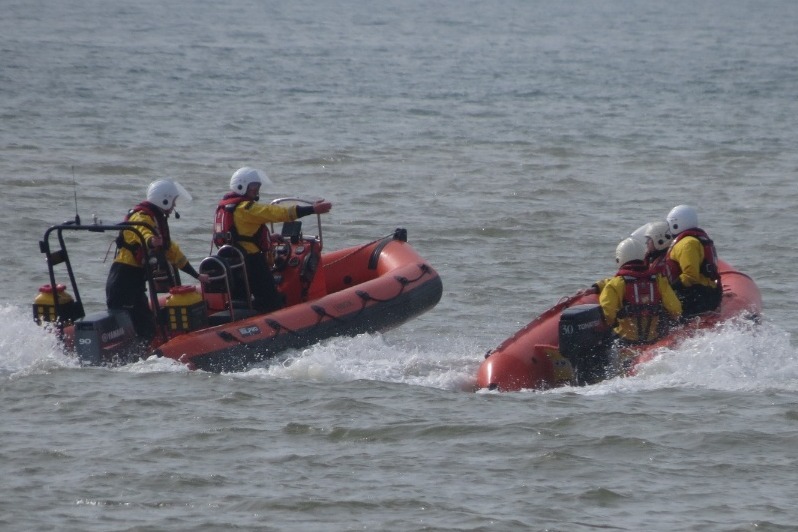 We provide voluntary rescue services, first aid support and water safety support along the local coastline. 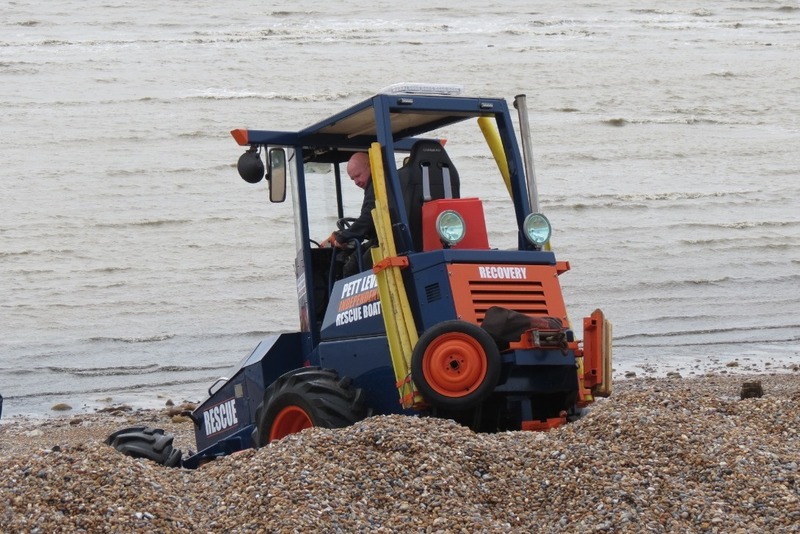 Pett Level Independent Rescue Boat Assn. 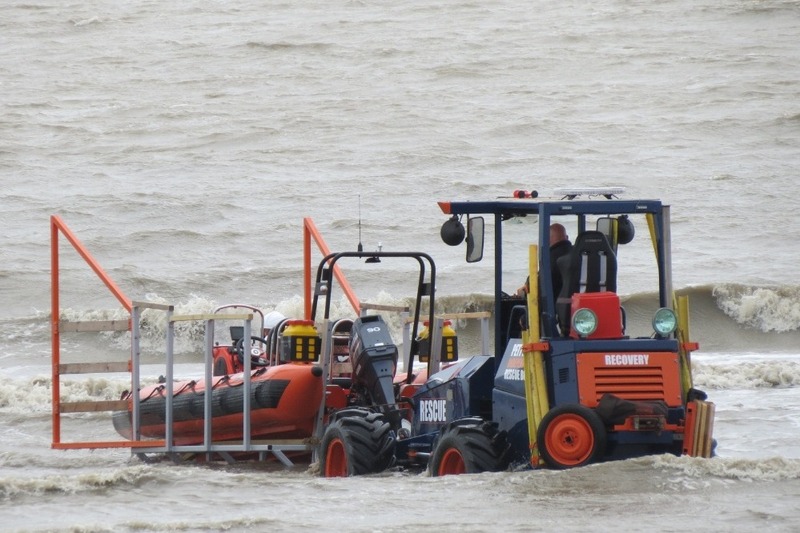 has two rescue boats, one of which is suitable for inshore waterways, so as well as providing rescue services in the Dover Strait we can provide help in flooding situations, along local rivers. You can read more about us on our website at www.plirb.com . 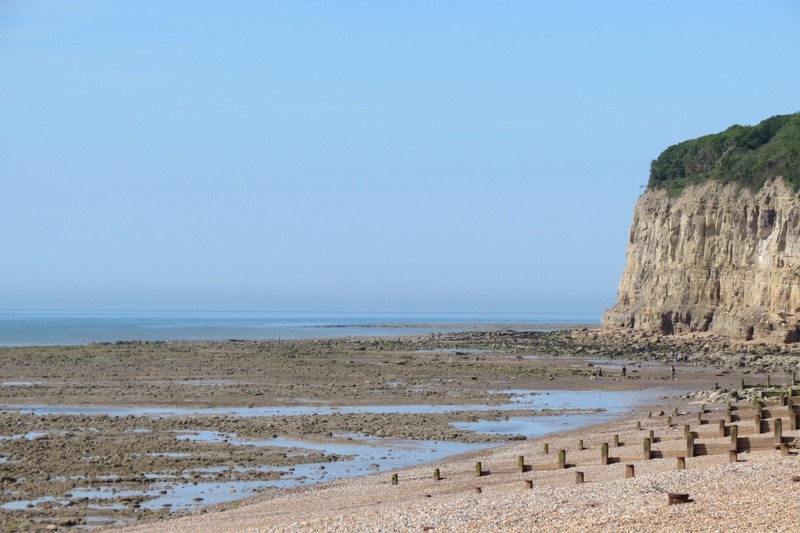 We're based at Pett Level, on the south east coast of the UK. 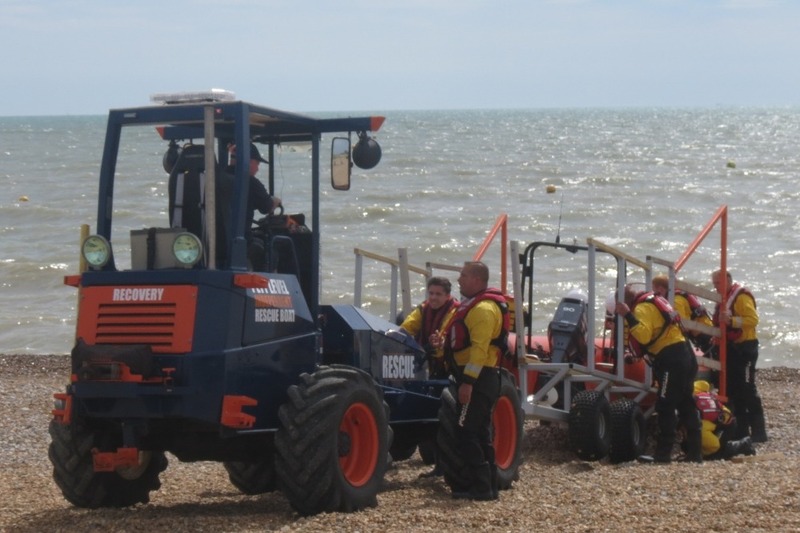 Positioned between Hastings and Rye, we not only provide rescue services to our immediate coastline, but we also support the RNLI services based at Dungeness, Rye, Hastings and Eastbourne. We also work closely with our colleagues at the local HM Coastguard in Hastings and the Search and Rescue helicopter teams at Lydd. We are very close to the cliffs at Fairlight, where the tide is infamous for rushing in, taking the whole beach with it and stranding unaware tourists against sheer cliff faces. When this happens, there is nowhere to go to wait out the tide except into the water - an extremely dangerous situation to be in. 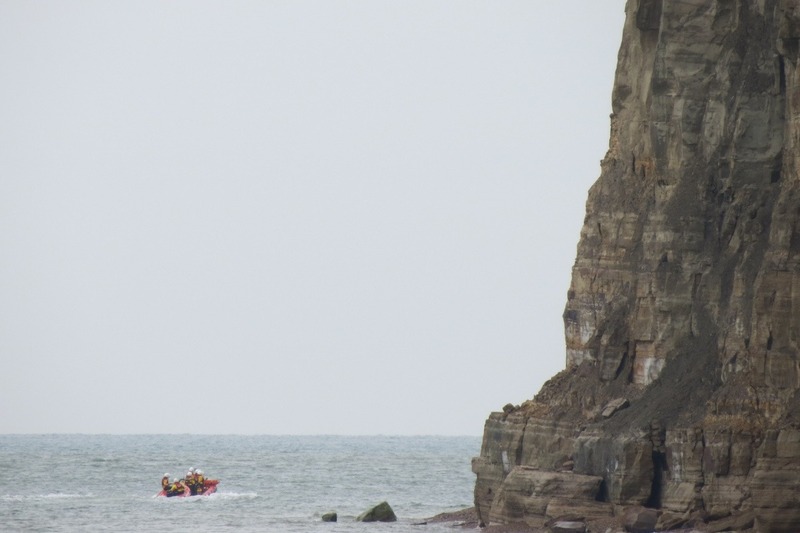 It's true to say that our most frequent rescue call is to help recover people who have been cut off from the tide and stranded at the bottom of the cliffs, and it's because of the dedication of the different base and boat crews who have been part of our team over the years, that countless lives have been saved. Because of our proximity and our understanding of the urgency of this type of situation, our volunteers and supporters work hard to keep the charity going so that we can provide this rescue service. 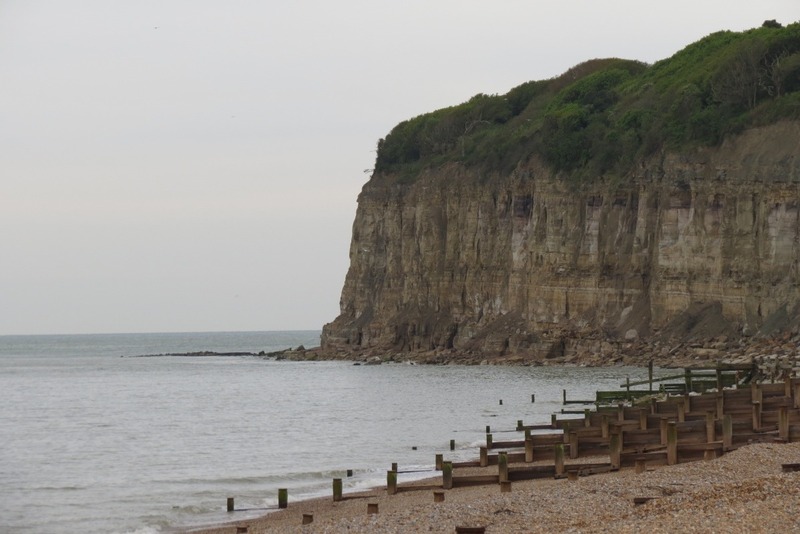 Pett Level is an amazing place, with a coastline which is beautiful but risky: clamouring high tides which reach high up the cliffs, and low tides which expose rocks, sinking sand and submerged hazards. Due to the rocky coastline and the proximity of our boathouse to the water's edge (which of course varies depending on the tide), our boats have to be beach-launched, so we rely heavily on a robust launch vehicle. We have one vehicle which serves us well and is in good (most of the time) order. However, vehicles need servicing and maintenance. Although we try to organise this for when the vehicle isn't in use, this is extremely tricky because we could be called to action at any time. 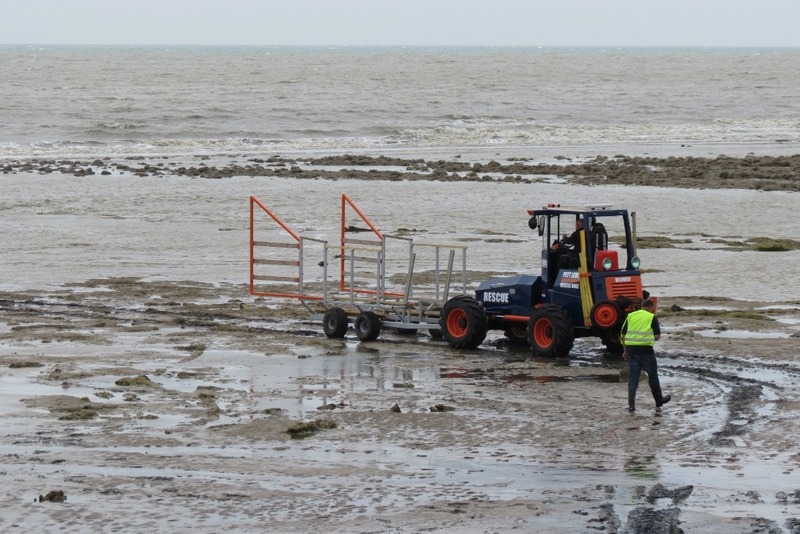 ... did we mention the steep shingle ridges created by some of the very high, rough tides, which have to be negotiated so that we can launch the boats? This fundraising campaign is to help us raise the funds to refurbish and customise a new-to-us launch and recovery vehicle. Thanks to some donations already gratefully received, we've been able to buy a pre-loved vehicle from our independent rescue colleagues at Ryde Inshore Rescue in the Isle of Wight. So the task now is to raise those additional funds needed to give the new recovery vehicle a full refurbishment and a bespoke refit to ensure it'll be up to the demands of the job. And this is where we need some help. We're hoping to raise the money needed within the next six months, so that we can have the vehicle fully rigged out and ready to go before our busiest time comes around again - the main tourist season from Easter until September. 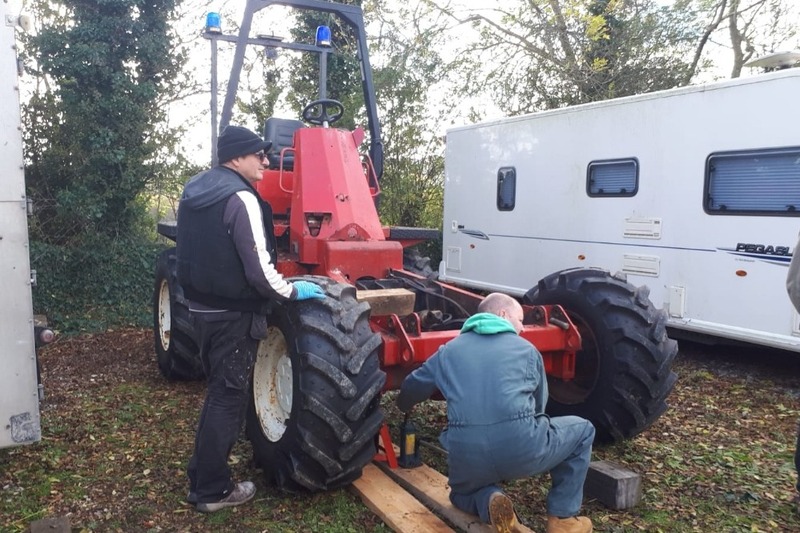 If you feel you could donate something to help us get our new recovery vehicle launched, then that would be fantastic - every donation, however large or small, would make a real difference to us. It costs around £7,500 a year for us to keep our boats afloat. This amount doesn't include anything for personnel - everyone here volunteers their time and energy. Because we have to keep one year's costs in the accounts at any given time, we do need to raise the money for this refurbishment as a totally separate amount - which is why we've launched this fundraising campaign. We understand that not everyone can afford to help us, and that's fine. We appreciate your interest in our project and, if you can't manage a donation yourself at the moment, perhaps you could support us in another way, by sharing this page with your friends? All support is gratefully received, thank you. Posted by Pett Level Independent Rescue Boat Assn. The reserve launch vehicle continues to be over-wintered at a secret location close to our base. Although weather conditions, time constraints and funds are limiting the refit work we can actually get on with at the moment, everyone here is still plugging away with preparations and of course fundraising. More photos will follow soon and we're hoping that once the weather improves and a full works schedule can begin, we'll be able to start a count-down to the big unveiling. Yes, a proper "ta-da" moment will be coming later in the year so please stay in touch with us here and on our website for updates! And thank you again to everyone who is supporting us with donations of time, money and sponsorship opportunities, it's all much appreciated by everyone here at the Pett Level Independent Rescue Boat. 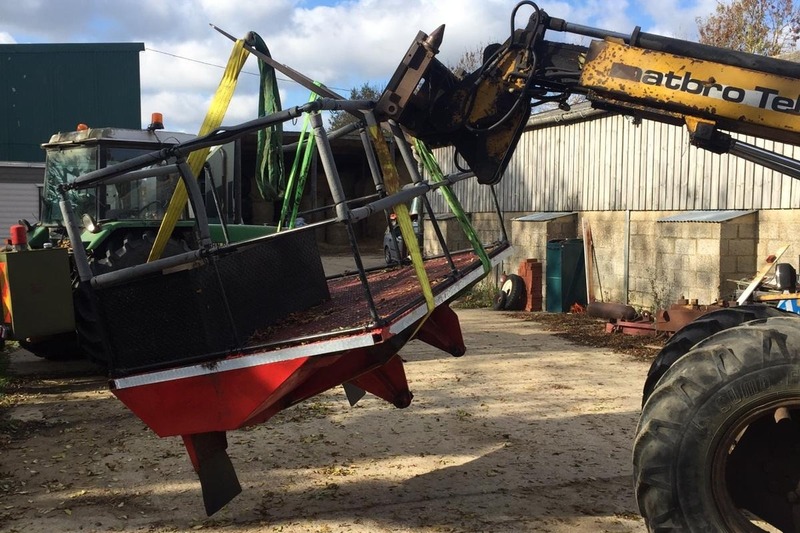 The first stage of work on the reserve recovery vehicle has begun! 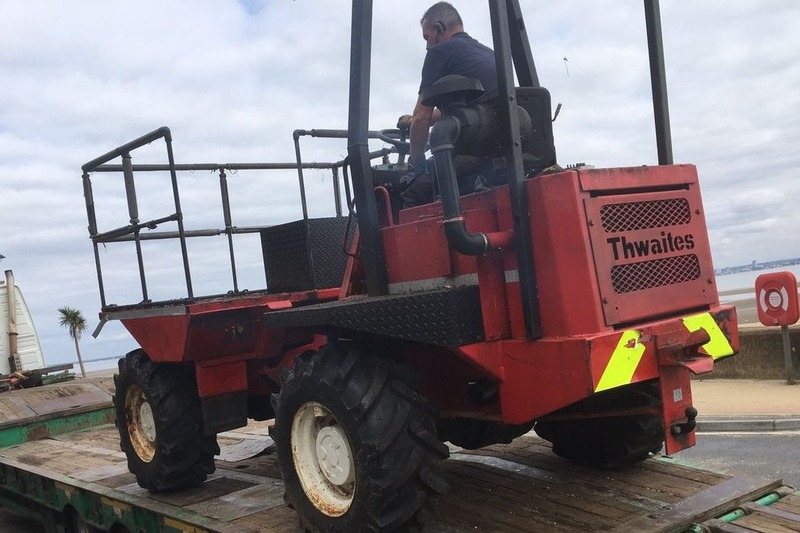 And of course, as with most big projects like this, the vehicle is now in a state of being taken apart, ready to be overhauled and customised to suit the beach and tasks which are going to place considerable demands on it. 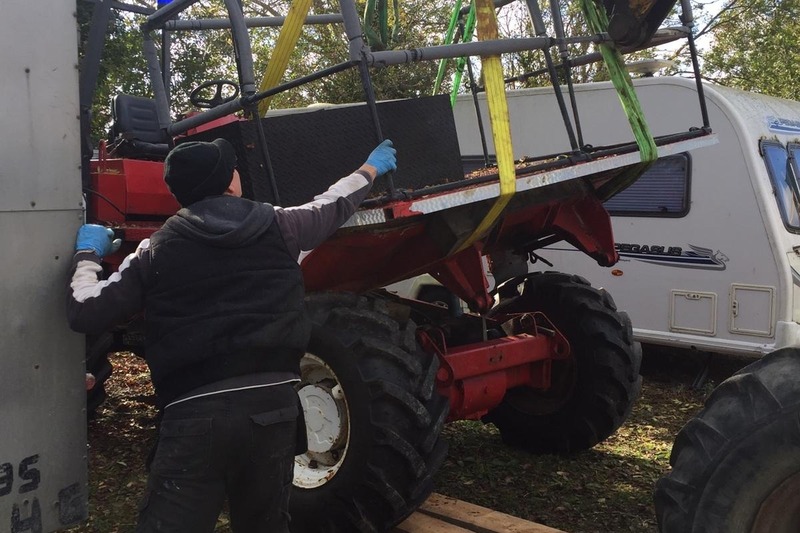 As you can see, this involves a significant amount of time and machinery ... as well as a 'shopping' list and task list which just keep on growing, so we really do appreciate all the donations coming through, thank you so much! PETT LEVEL INDEPENDENT RESCUE BOAT ASSN.